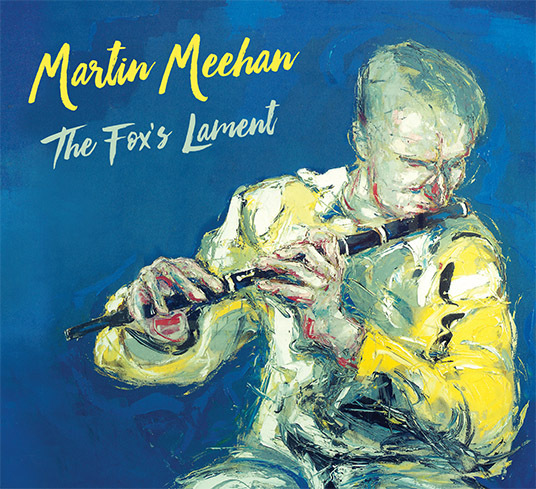 Welcome to the official website of the the Irish traditional flute, whistle and bodhrán player, Martin Meehan. The website includes Martin's Biographical detail, Photos of Martin playing, Links to sites relevant to Martin and Martin's Contact details. Use the buttons at the top of each page to navigate through the site and enjoy your browse. Copyright © 2004 - 2017 Martin Meehan. All Rights Reserved. Designed and Developed by Murrough O'Kane.